The University of Massachusetts Lowell is committed to providing access, equal opportunity and reasonable accommodations in its services, programs, activities, education and employment for individuals with disabilities. to read the University's Accessibility Statement click here. Plagiarism and academic integrity are taken seriously by this university. You, the student, are responsible for making sure you are honestly completing your work. If you have any questions, please review your class syllabus, speak to your professor, or review the university’s guidelines. The UML Library webpage on Academic Integrity has more information. Modern Latin America, a 200-level course, surveys Latin America from independence in the early nineteenth century to the present using primary sources, a textbook, and scholarly works. It begins with an understanding of the political, social, and economic context from which ideas of independence emerged and considers the wars for independence. We will spend a significant part of the course studying nation-building: how did the leaders of new nations define their nations and the values that would guide them? Who was included and who was excluded in the process of nation-building? The next part of the course examines the demands of groups originally excluded: the indigenous population, women, and the poor. The portion of the course covering the twentieth century emphasizes Latin America's international connections, focusing on influence from the United States and the effects of world wars on the region. Mass politics also emerge, and are expressed in the Mexican Revolution and in Peronism. 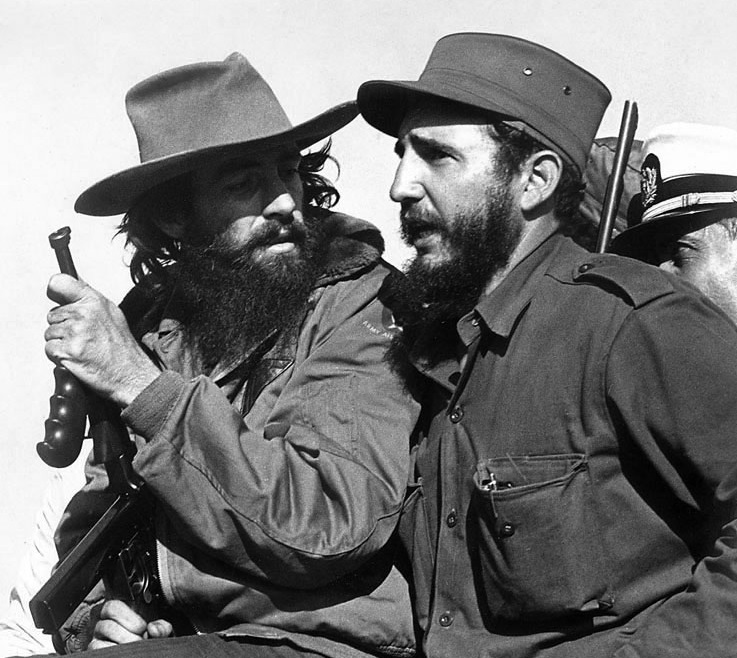 We also will consider the Cuban Revolution and its wider effects in the region. We will conclude our survey of the region by considering how historical trends continue to affect politics today. For example, the Bolivian political scene continues to be affected by the events and outcome of the War of the Pacific (1879-1883) and by a strong indigenist movement.